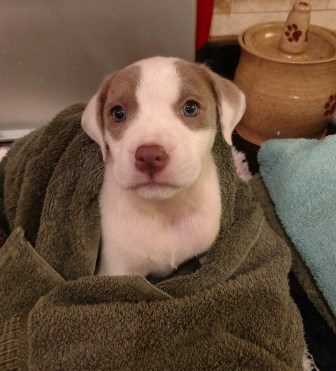 Tara is a puppy who was rescued from West Virginia with her brothers and sisters and is ready to find her furever home. She loves to play, eat, nap and play some more! 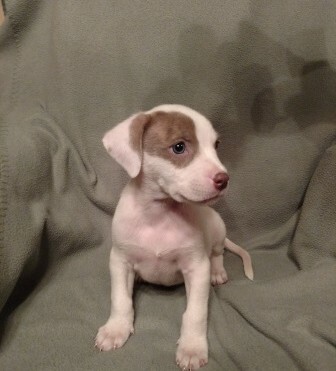 She is very playful and loveable, so be ready for lots of puppy kisses! 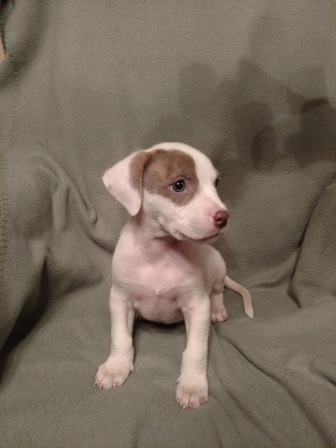 She will need general training, including house training, manners, and socialization as she is still just a puppy and still learning.